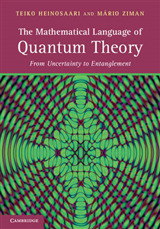 Exploring how the subtleties of quantum coherence can be consistently incorporated into Einstein's theory of gravitation, this book is ideal for researchers interested in the foundations of relativity and quantum physics. 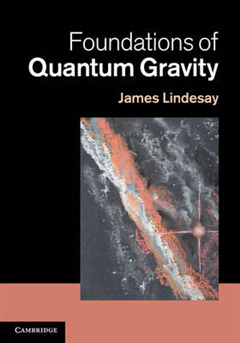 The book examines those properties of coherent gravitating systems that are most closely connected to experimental observations. 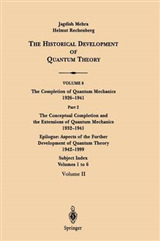 Examples of consistent co-gravitating quantum systems whose overall effects upon the geometry are independent of the coherence state of each constituent are provided, and the properties of the trapping regions of non-singular black objects, black holes and a dynamic de Sitter cosmology are discussed analytically, numerically and diagrammatically. 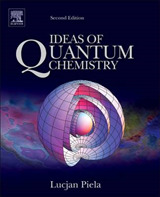 The extensive use of diagrams to summarise the results of the mathematics enables readers to bypass the need for a detailed understanding of the steps involved. 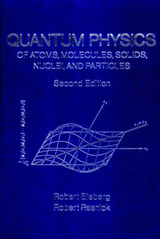 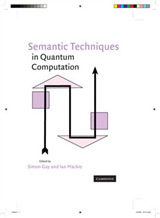 Assuming some knowledge of quantum physics and relativity, the book provides text boxes featuring supplementary information for readers particularly interested in the philosophy and foundations of the physics.